« A new way to enjoy grapefruit. If you’re looking for a way to wow the guests at your Superbowl party this weekend, we have the answer: fresh, handmade sausages from our meat counter. We have so many amazing options, you might just have to get some of each. – Chicken Sundried Tomato and Basil: Try it on a homemade pizza! 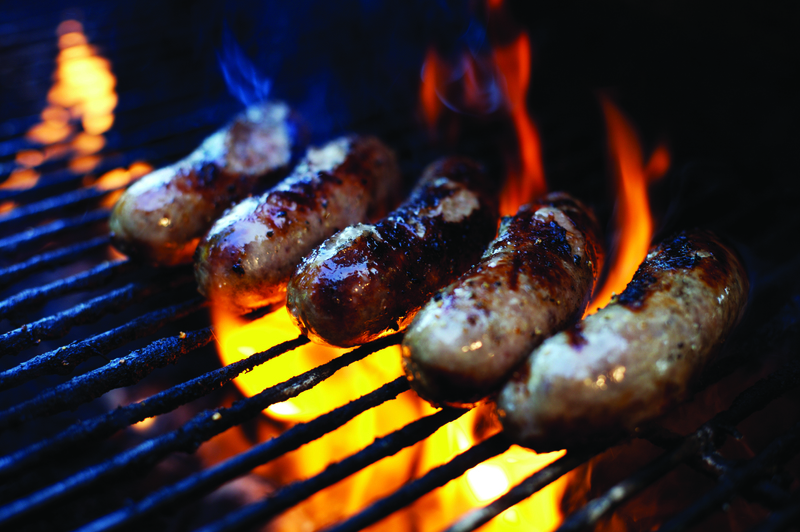 – Pork Beer Bratwurst: Grill ’em up & serve with your favorite bun! – Chicken Apple: Grill ’em then top with a Dijon sauce! So whether your game day consists of a big party or just you and a buddy hanging out, we’re sure these sausages are touchdown-worthy.